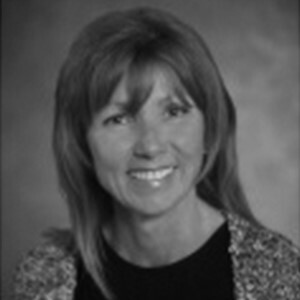 Lynn is a Regional Property Director for Weinstein Properties. She began her career in the apartment industry during college and now oversees 2,605 units in the Charlotte region. Lynn is a graduate of UNCC, holds a NC RE Broker license, and has earned both the CAM & CAPS Credentials. Previously, she has served on the GCAA Board of Directors (including Treasurer and Secretary offices), Programs, Government Affairs, and Public Relations committees, and chaired The Outreach Committee for 2 consecutive years and then again most recently in 2018. She is a graduate of both the GCAA and AANC Leadership Lyceum Programs. In her spare time, Lynn is an avid runner and enjoys the competition of 5ks, 10ks, and half marathons. She is also actively involved in volunteer efforts at Moore Place, Urban Ministry Center, Samaritan House and The Relatives.